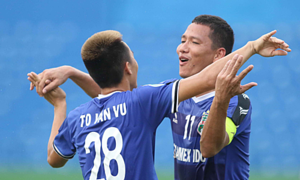 Becamex Binh Duong's To Van Vu’s goal was voted the “Goal of the Week” in the fourth round of the AFC Cup. 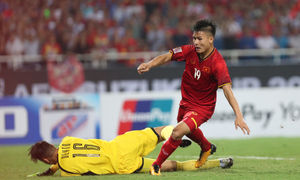 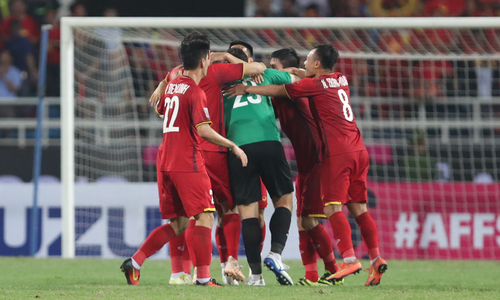 The Vietnam Football Federation (VFF) is not happy with the seedings for the SEA Game men’s football and has demanded changes. 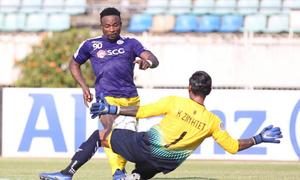 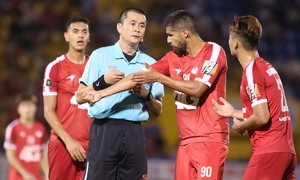 After conceding two goals in the first half, Hanoi FC managed to put five past Myanmar’s Yangon United in the AFC Cup Wednesday. 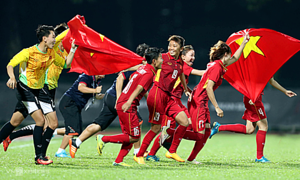 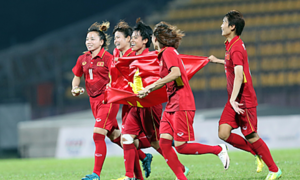 Vietnamese women beat Jordan 2-0 on Tuesday to secure a spot in the third round of the 2020 Olympics qualifiers. 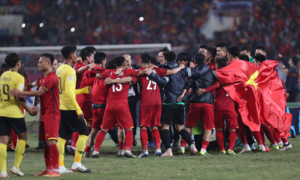 Coach Park Hang-seo has got the time he asked for, but it only solves a part of the preparation equation. 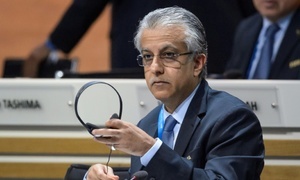 Asia's football chief Sheikh Salman bin Ebrahim al Khalifa received a fresh, four-year term on Saturday, drawing criticism from campaigners. 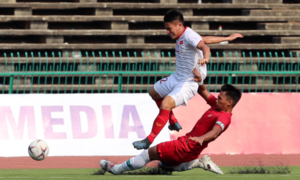 The Vietnamese men’s football squad has been given a price tag for the first time, with six of its players valued above $112,000. 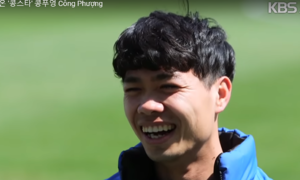 Nguyen Cong Phuong is adjusting well to life in South Korea despite hitches, says 10-minute report aired by KBS Sports channel.